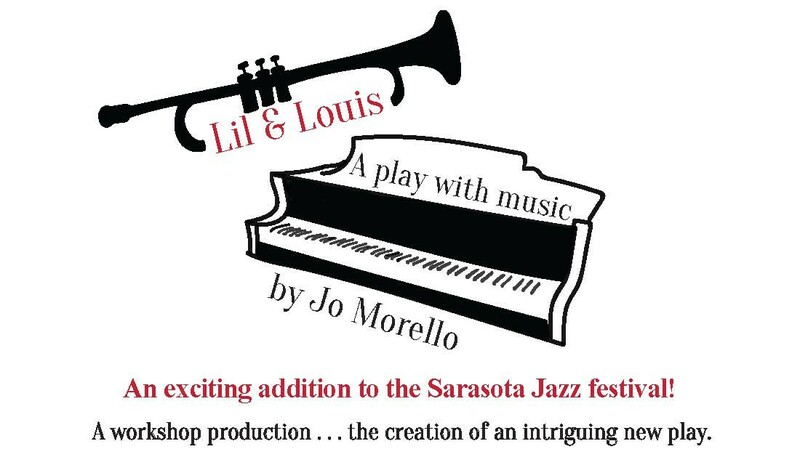 LIL & LOUIS is a unique love story about the “First Couple of Jazz.” The “Hot Miss Lil,” pianist with King Oliver’s Creole Jazz Band, is unimpressed when “Little Louis” Armstrong arrives from New Orleans in 1922, but she soon becomes Satchmo’s second wife (of four) and his star-maker. Watch jazz and theater history come alive in this new play’s final step (script in hand) before full production. Contains mature themes and language that may not be appropriate for younger teens. *This is a separately ticketed event, not included in Jazz Festival VIP or Combo Tickets.